Whilst most folk lament the end of the summer at this point in the year, you’d be wrong to think it was the end of all the fun and games… The autumn/winter months bring with them a whole host of things to do from live music to foodie events, film screenings and art exhibitions. Eventbrite is the place to find them and we’ve narrowed down ten top picks for you below to get you started. Get stuck in! 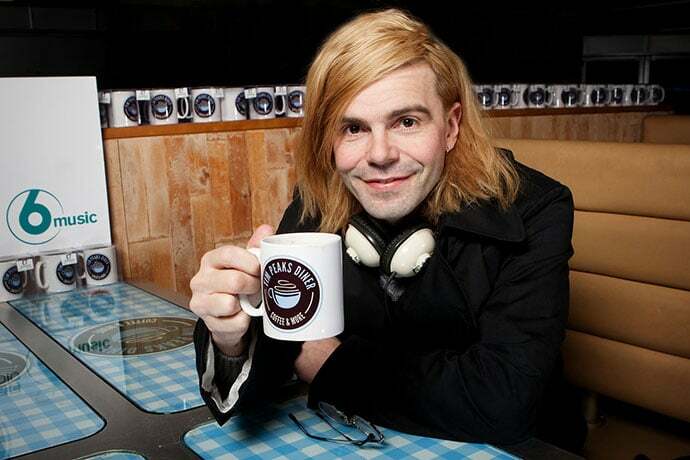 At Abbeydale Picture House on the 1st of the month, the world-famous Tim Peaks Diner, a creation of Charlatans frontman Tim Burgess, is coming to serve up some “damn fine coffee” with a side order of curated entertainment. Buy your tickets here. Already raved about here at Exposed, Blood Sport is a concoction of hypnotic Afro-beat and African guitar styles, locked grooves and the raw energy of post-punk fused with the minimalist tendencies of electronic music. 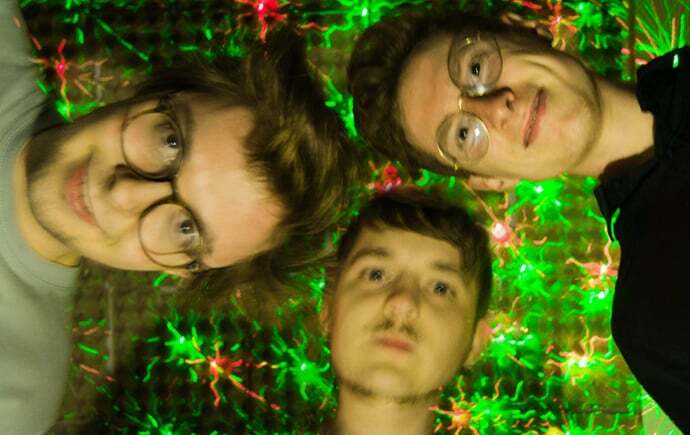 You can catch the distinctive trio at Sensoria festival this month, tickets are available here. 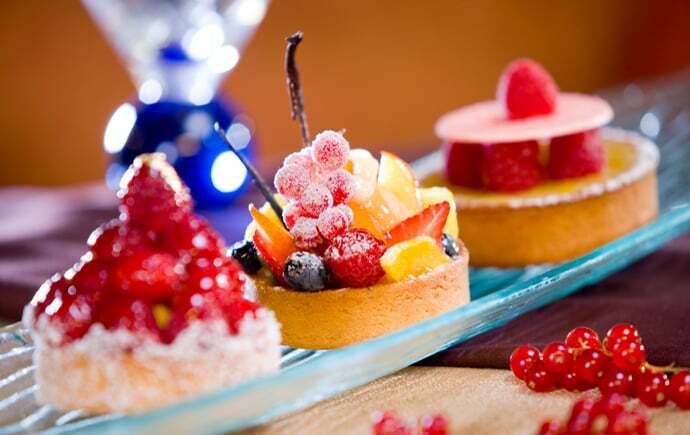 Satisfy your sweet tooth at this dessert evening on the 2nd. Enjoy an evening of fine dining with your choice of five of the finest desserts for the sweet price of £25. To get tickets, visit here. 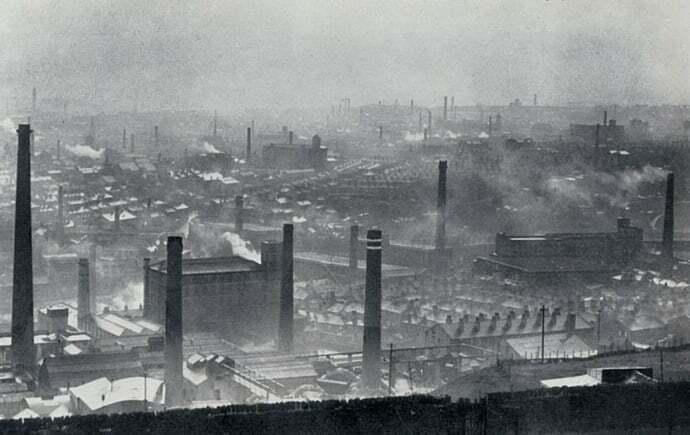 South and West Yorkshire artists John Wilkinson and John Ledger will be staging a joint exhibition showcasing the deindustrialisation of the North on the 2nd. The exhibition will feature paintings, large scale biro art, video installation and much more. Tickets are available here. 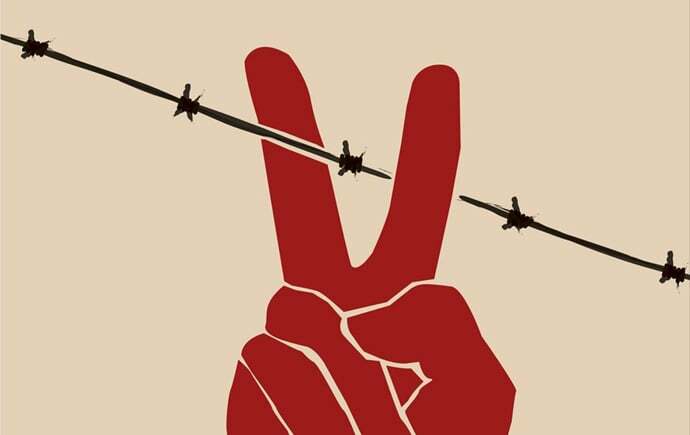 With the Human Rights Act having now turned 15 years old, debate surrounding the Act has resurfaced in the face of its continued violations, Sheffield Central MP Paul Blomfield and Sheffield for Democracy and Young Legal Aid Lawyers ask you to join them in a discussion over human rights and the issues that surround such rights. Visit here for tickets. 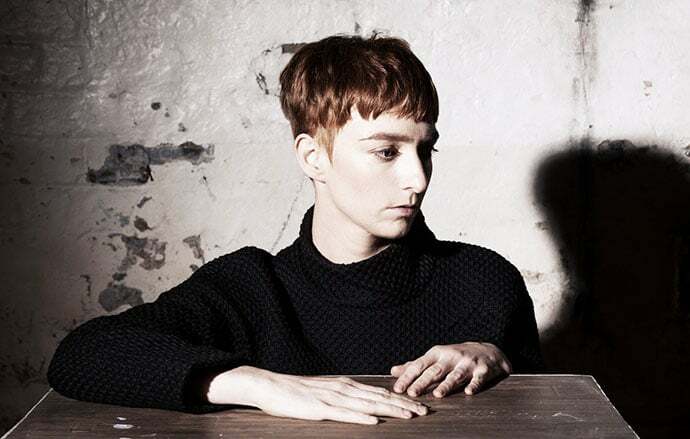 As part of Sensoria Festival, catch the genre-spanning Factory Floor and Manchester’s Julie Campbell AKA Lonelady at Abbeydale Picture House. Factory Floor bring their distinctive brand of post-industrial dance to the stage whilst Lonelady will be showcasing her new critically acclaimed album Hinterland. Catch a snippet of our interview with her here. Tickets here. 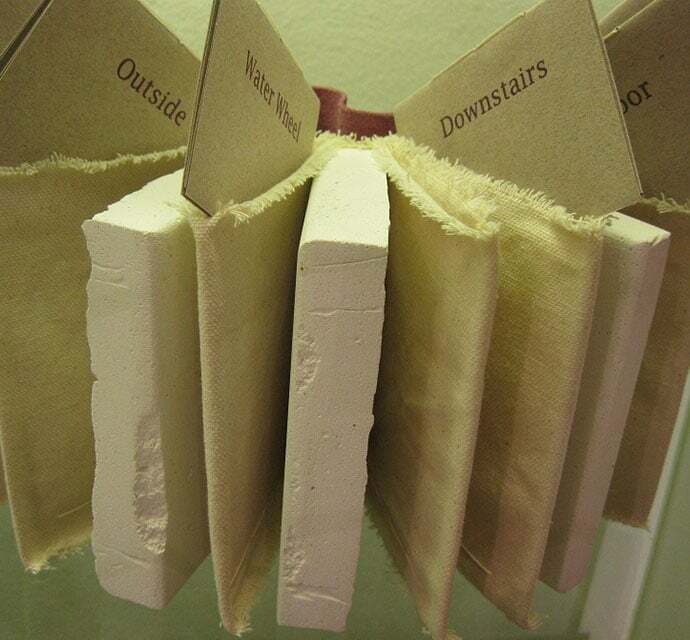 Join writer and visual artist Sue Shaw in a workshop that explores what happens when you steal lines and fragments and chop and change to make new writing. Find ways to get started, develop ideas and work your way through that dreaded writers’ block. Be it poetry, prose or short stories, you decide. All you need is a pen and paper. Tickets and more info here. Special interest to anyone who loves music with the brand ‘made in Sheffield’, this doc goes back to the ’70s and explores the origins of industrial music. It looks at how pioneers like Cabaret Voltaire, Hula, In The Nursery and many more went onto shape musical history by providing a soundtrack to the picket lines, economic decline and cultural oppression of the era. With an introduction and DJ set by Stephen Mallinder. Tickets and more info here. The folks at The Broadfield will provide five cracking after-dinner whiskies, matched with homemade desserts for all your boozy pudding needs. Tickets here. 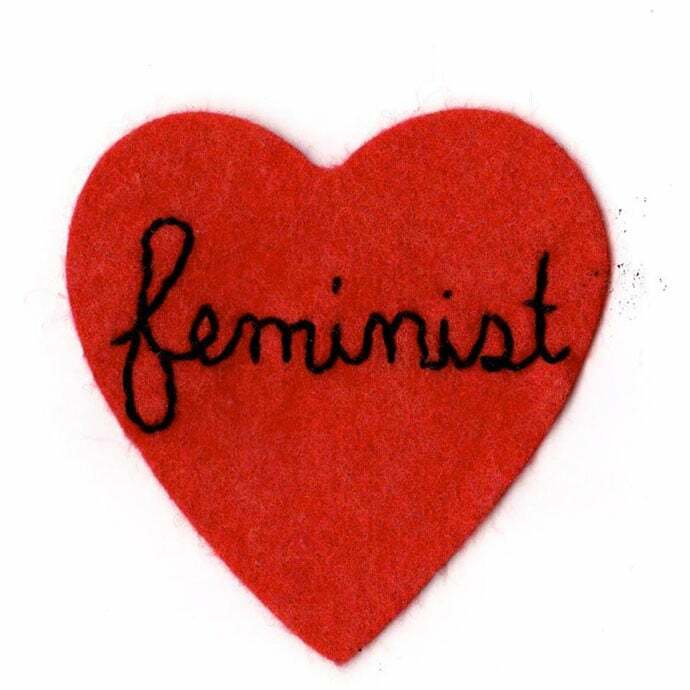 Join the Sheffield Feminist Network at The Green Room to find out what it means to be a feminist in 2015. A poetry and spoken word event with bar games and a raffle. Head here for tickets and more. For more events in Sheffield head to www.eventbrite.co.uk.